The Smilelase is a great way to whiten teeth. 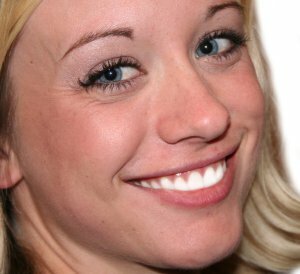 Special bleaching is used that works in concert with the laser to brighten and whiten teeth to their maximum potential. It can be done in concert with the Sterilase procedure, and many people opt to have this done along with a cleaning.